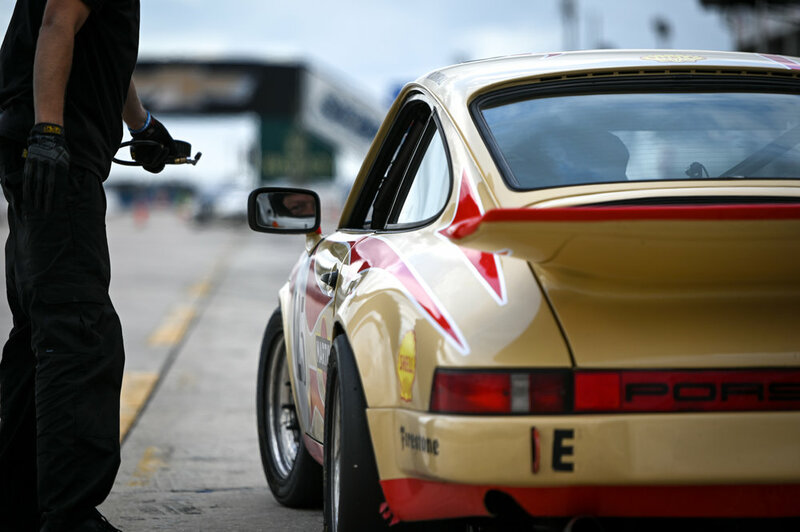 Whether you’re looking for track preparation, support for your track day or club race, or want to campaign a car for a full season in IMSA or World Challenge, we do it all. We have successfully campaigned championship contenders in Blancpain GT World Challenge America , Grand Am, IMSA and even have a few Daytona 24 and Le Mans wins under our belt. We know what it takes to win and have the skills and determination to back it up. We have a large presence in the club racing community and have been known to take as many as 15+ cars to the track. We run a full PCA schedule and compete in IGT, SVRA, NASA, PBOC and HSR. We provide a full service experience so you can just arrive and drive, and we always walk away with podiums! Just need a little help during a track day? We provide transport and support for David Murry Days, Chin Track Days, Hooked on Driving and others. Having us handle the fuel, tires, and peripheral aspects of a track day really allows you to focus on driving and having as much fun as possible.